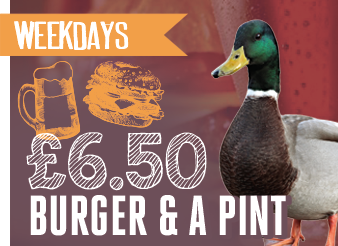 BURGER & A PINT FOR £6.50! 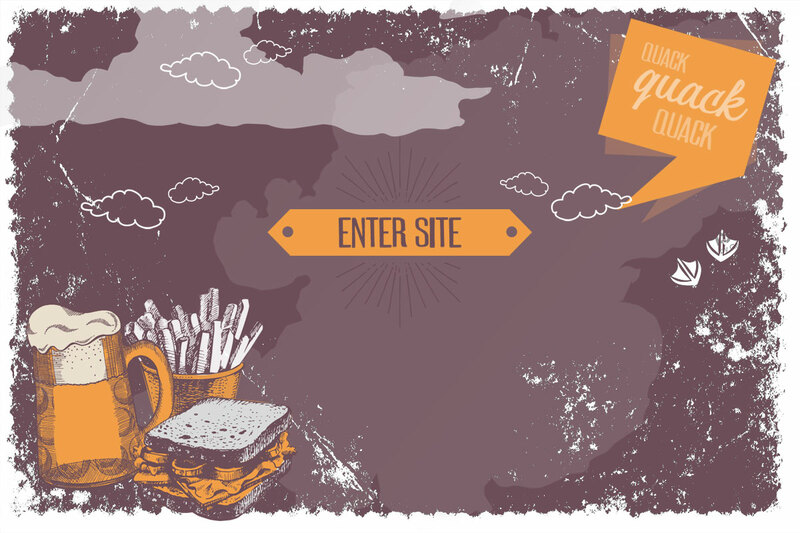 Become ‘Top of the Pops’ with our new interactive bingo game. Check the different songs off on your card for a chance to win a prize! 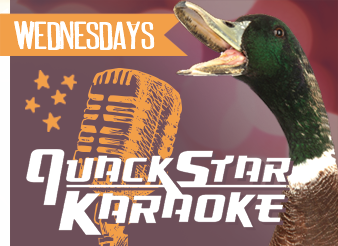 Every Wednesday we will be hosting the Quackstar Karaoke nights in the Dirty Duck. 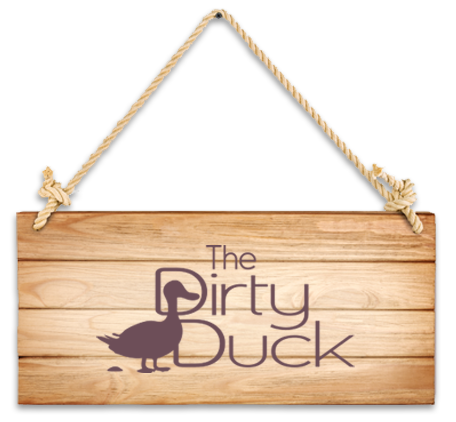 Come and show off your singing “talents” we start Quacking at 10.00!. 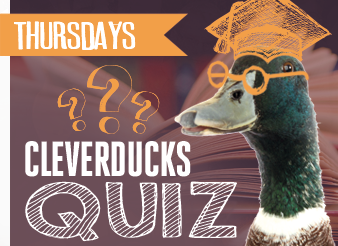 Every Thursday night at 10pm in The Dirty Duck, come along to the best pub quiz on campus! Entry is just £2 per team - with some great prizes on offer, it's the only way to spend your Thursday night!. 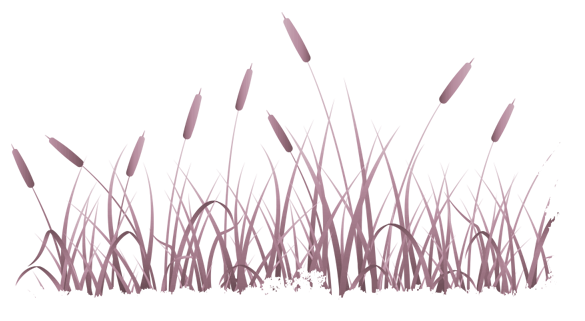 Please view our Christmas opening hours here.